This incisive work provides a comparative political analysis of the women's movement in England, the United States, and Sweden from the 1960s to the present. Based on extensive interviews in each of the three countries, Feminism and Politics focuses not only on the internal dynamics of the movements themselves, but also on the relationship of feminist politics to the political process as a whole and to the economic and ideological context. 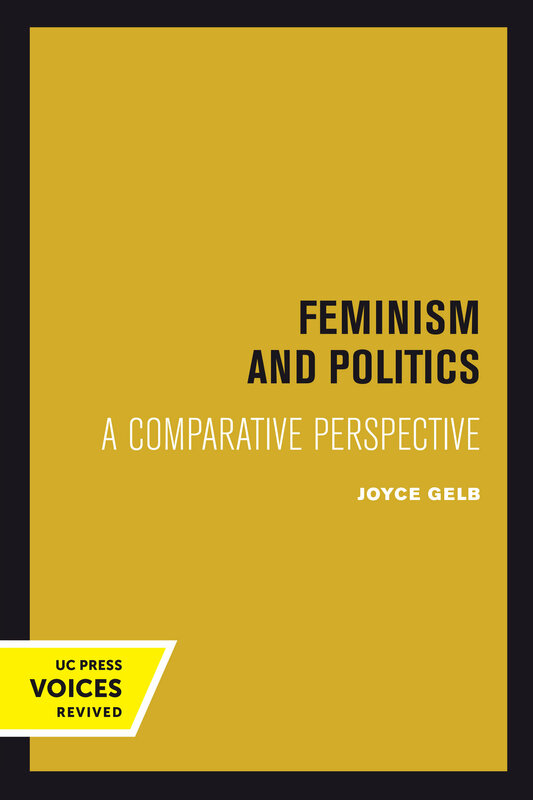 Joyce Gelb finds that differences in the feminist movements in each country relate to systemic and cultural differences. In Britain the closed nature of the political system has greatly narrowed opportunities for feminist political activities. By contrast, the feminist movement in the United States has enjoyed relative autonomy and success, primarily because it has been unconstrained by the necessity of working through existing groups such as unions and political parties. In Sweden Gelb finds a situation in which the state has implemented many feminist policies but has allowed little ideological or political space for an autonomous movement. In its scope and analysis, Feminism and Politics offers a valuable perspective on women's political activities. This title is part of UC Press's Voices Revived program, which commemorates University of California Press’s mission to seek out and cultivate the brightest minds and give them voice, reach, and impact. Drawing on a backlist dating to 1893, Voices Revived makes high-quality, peer-reviewed scholarship accessible once again using print-on-demand technology. This title was originally published in 1989. 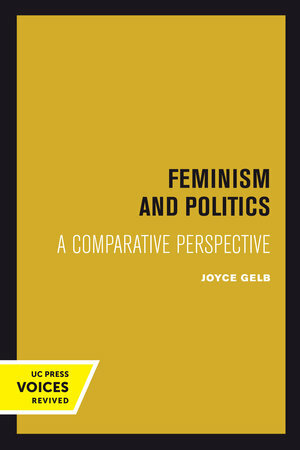 Joyce Gelb is Professor Emerita of Political Science at the City College of New York and the Graduate Center, City University of New York.